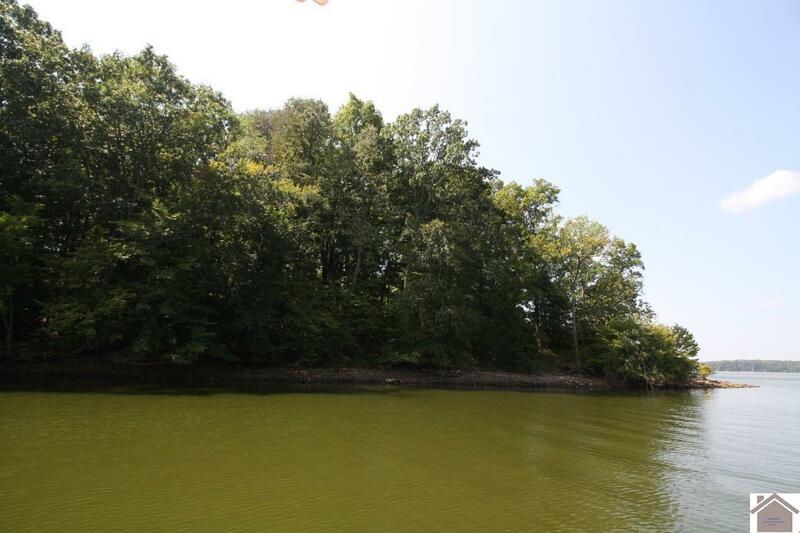 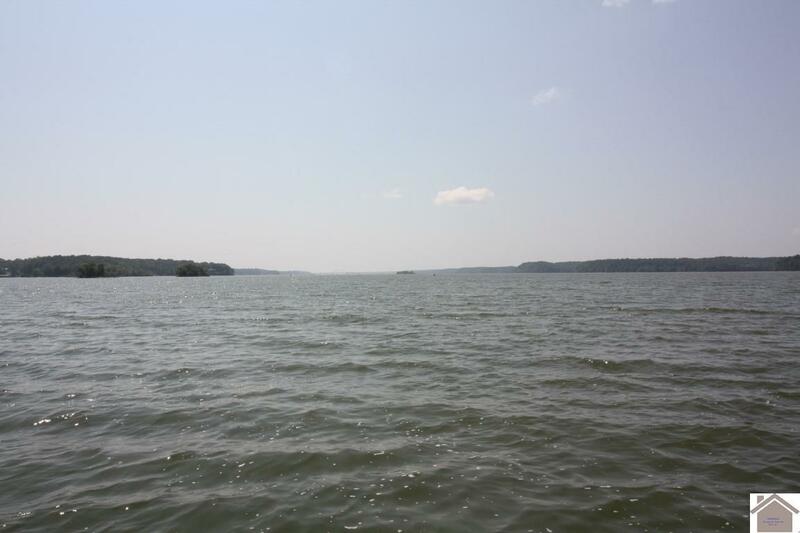 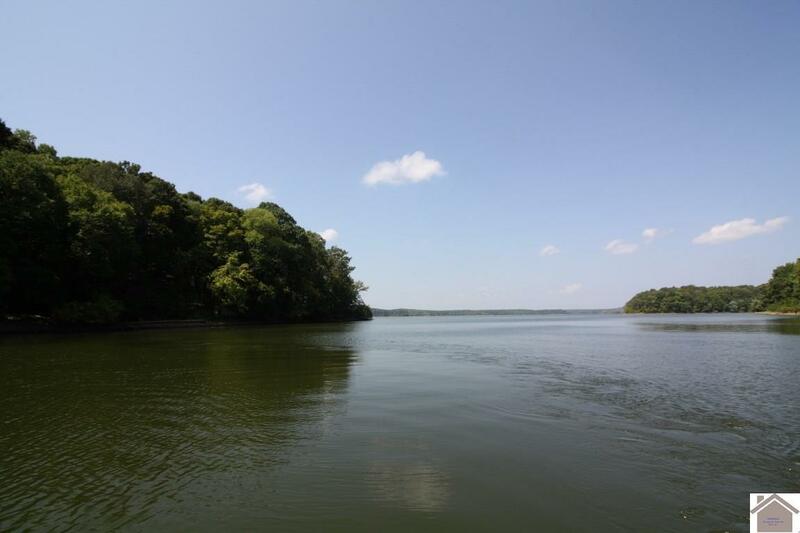 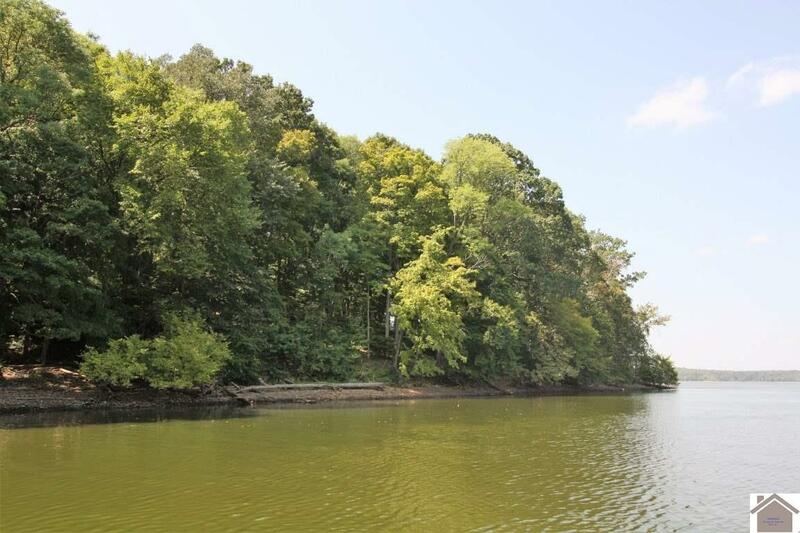 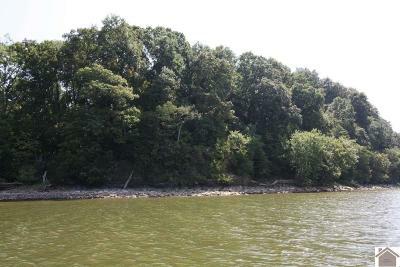 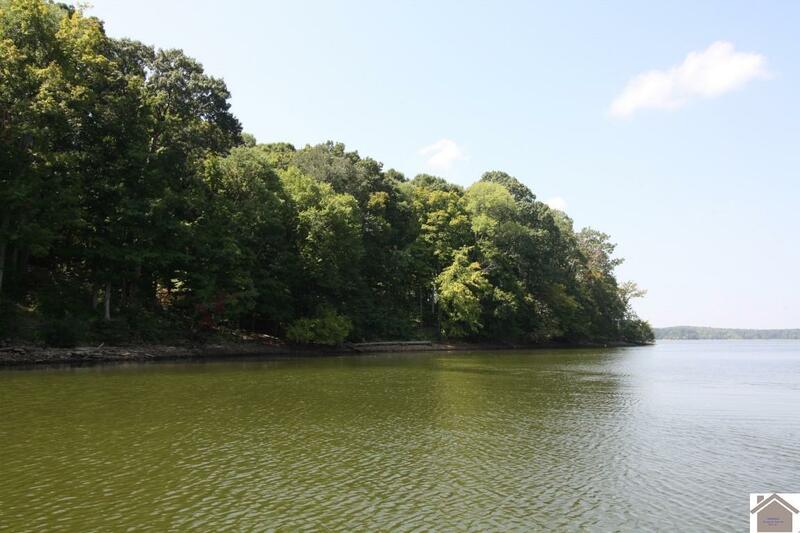 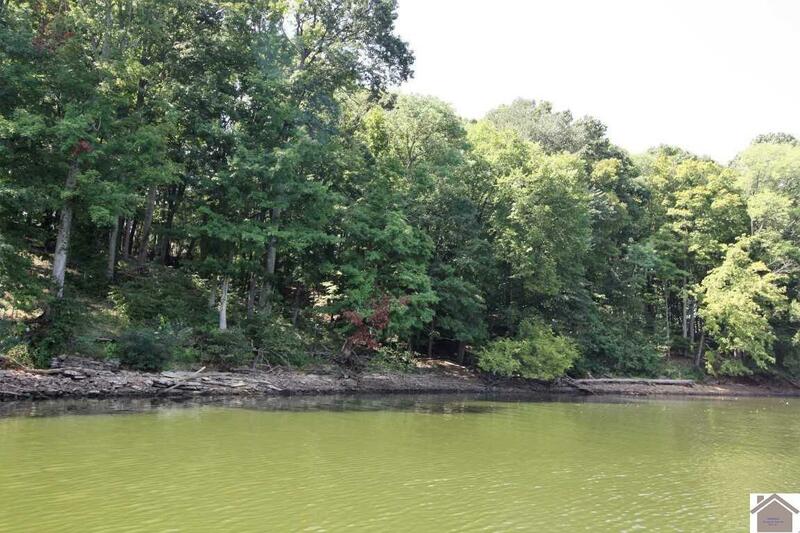 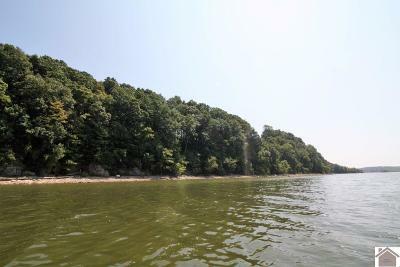 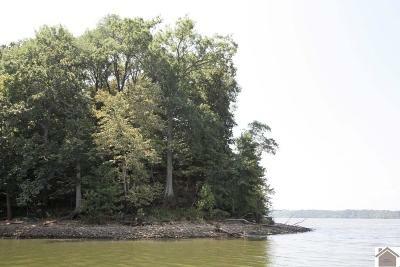 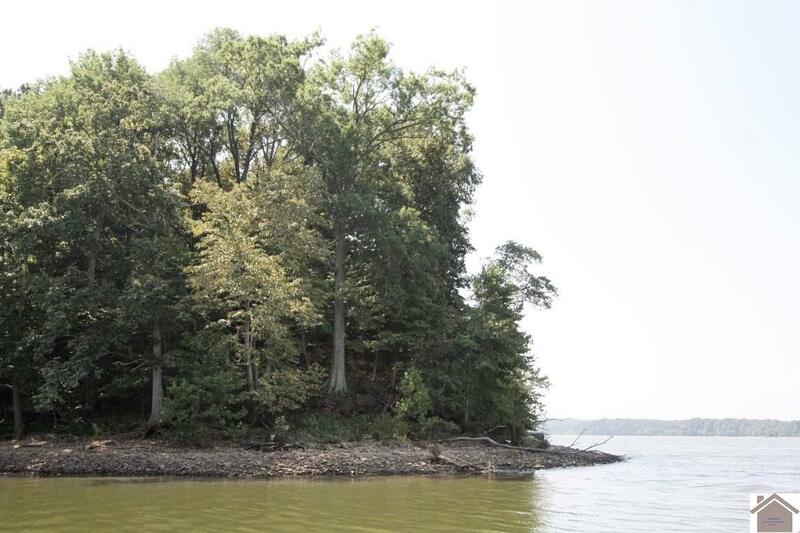 This amazing WATERFRONT property is located in one of the most desirable spots on Lake Barkley. 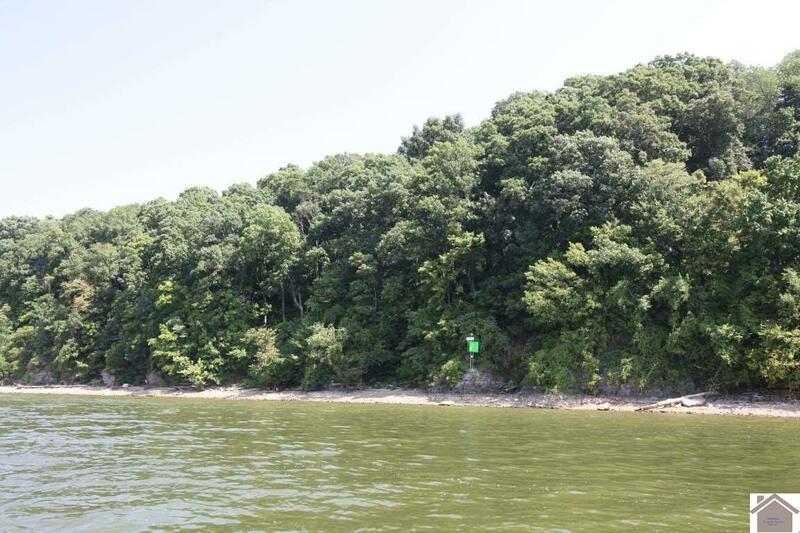 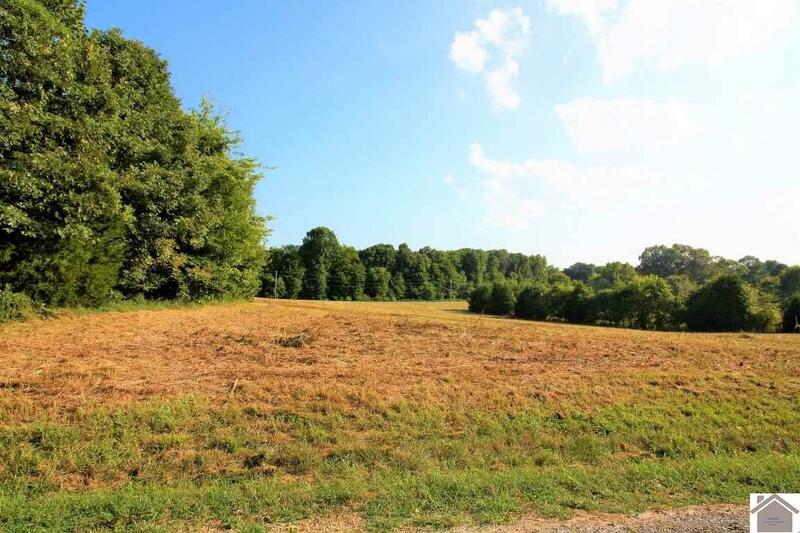 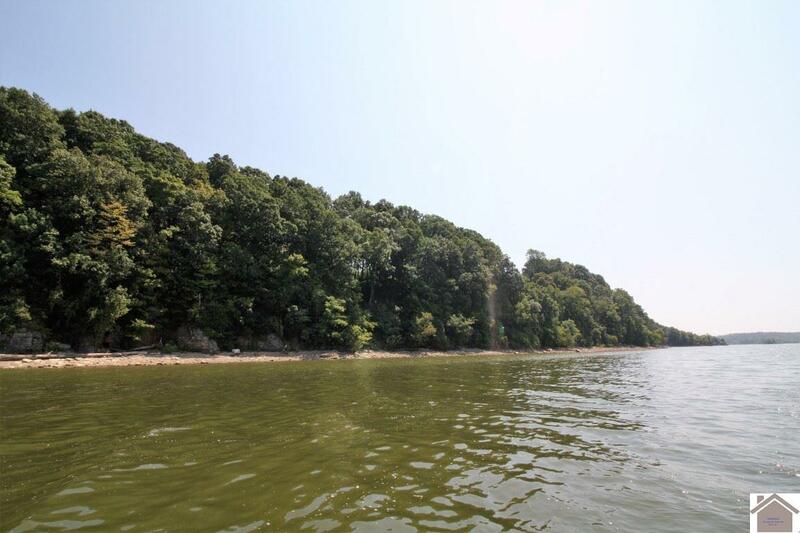 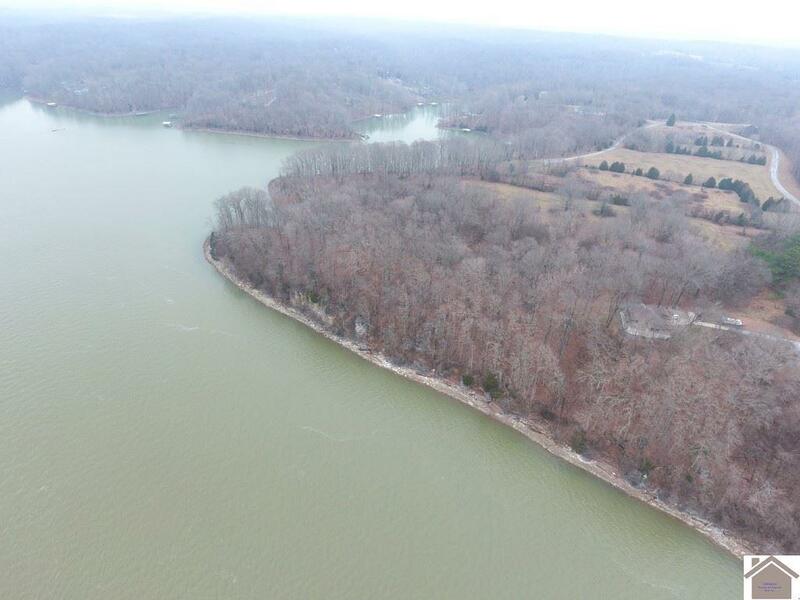 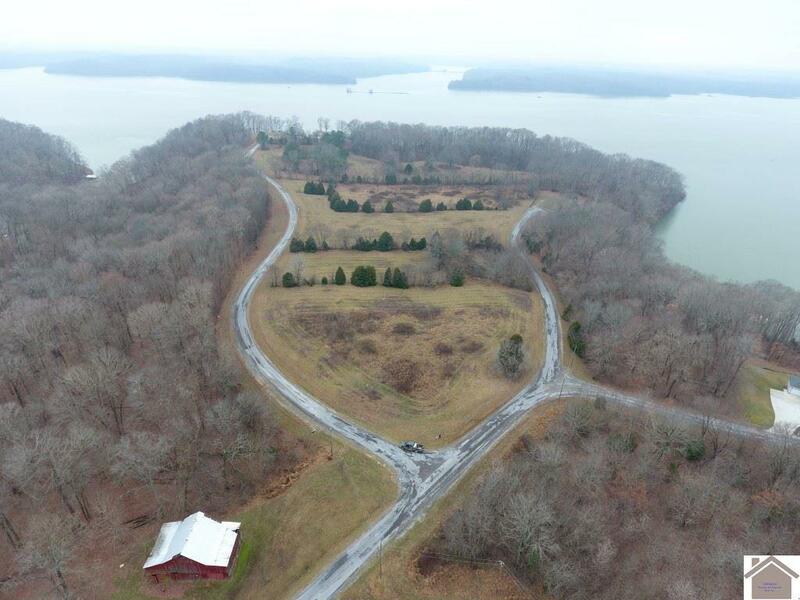 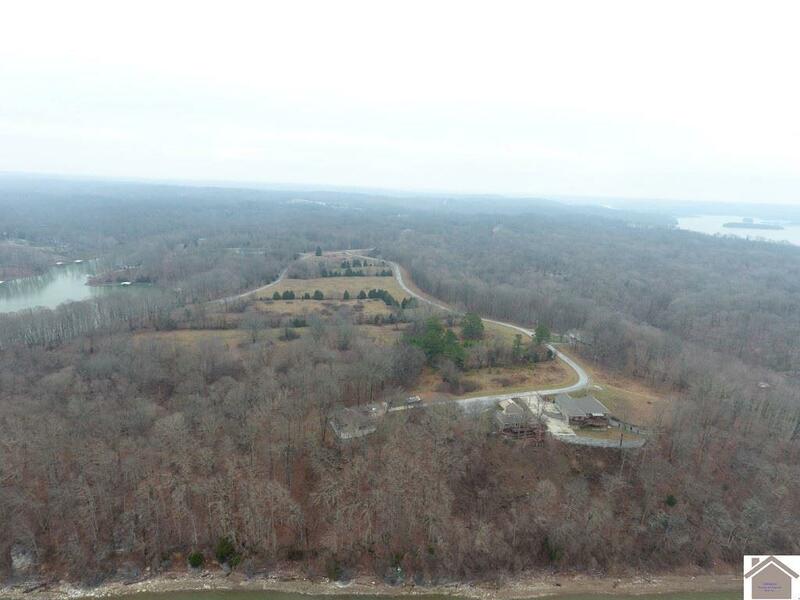 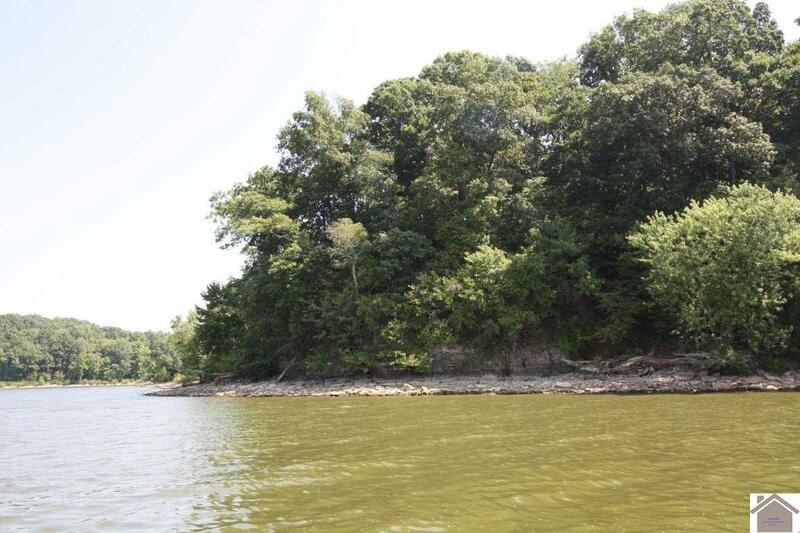 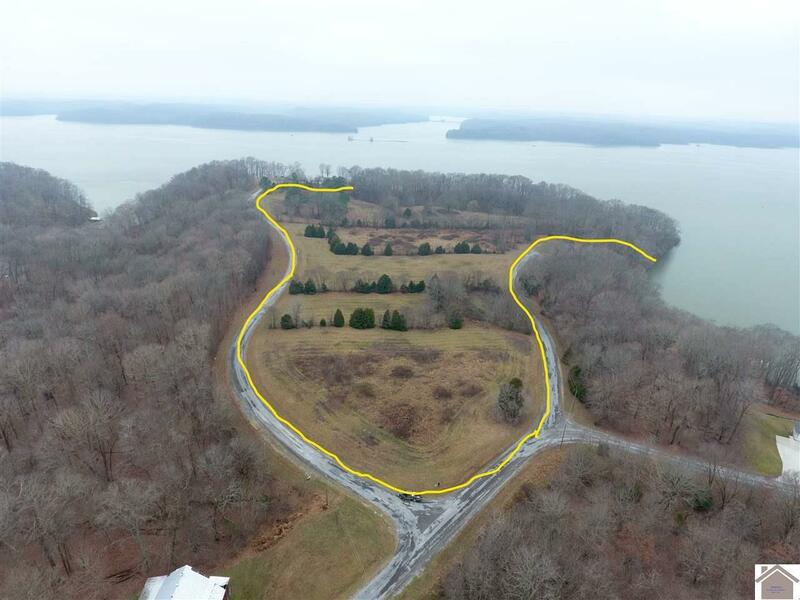 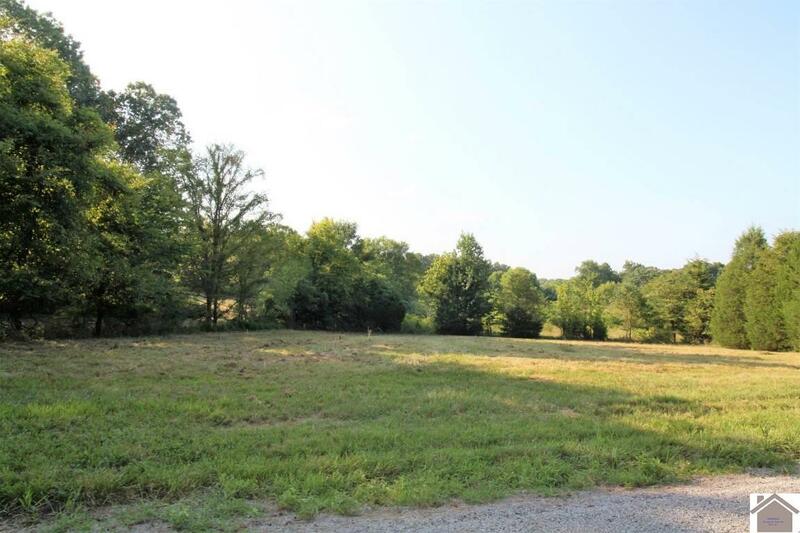 There are bluffs/rock formations that would be the perfect place to build your dream home and have a 180 degree view of beautiful Lake Barkley. 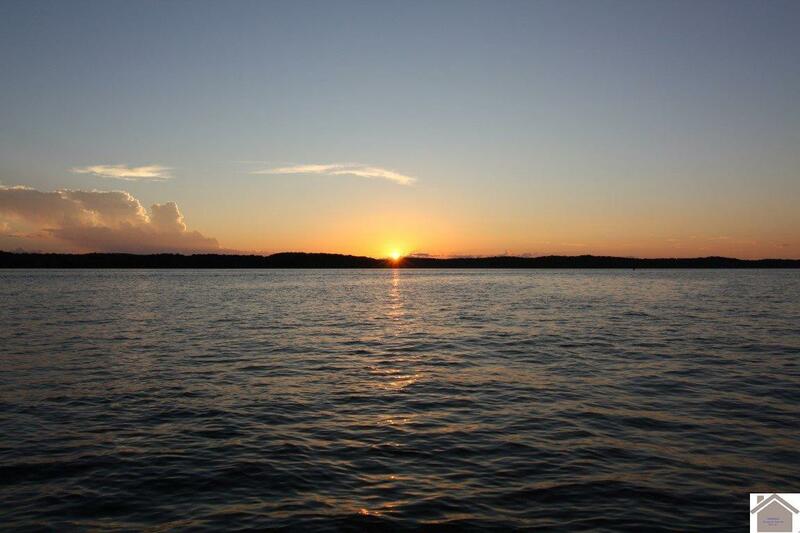 Gorgeous sunsets-every day! 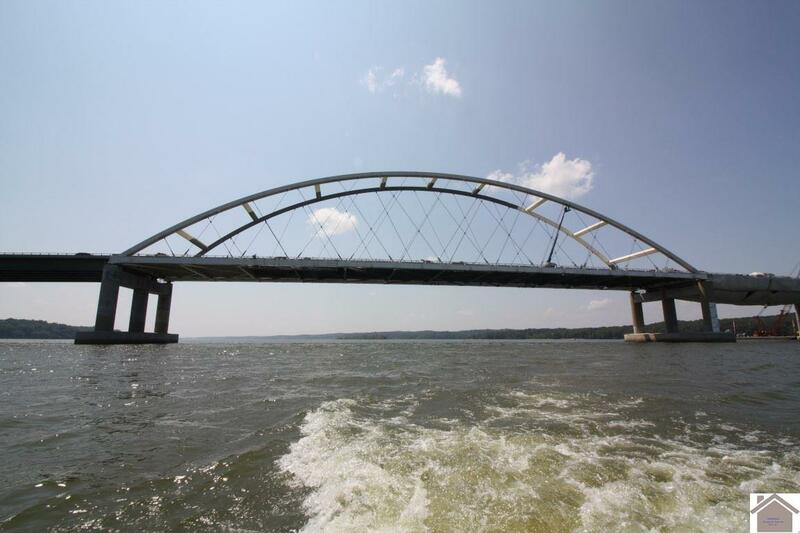 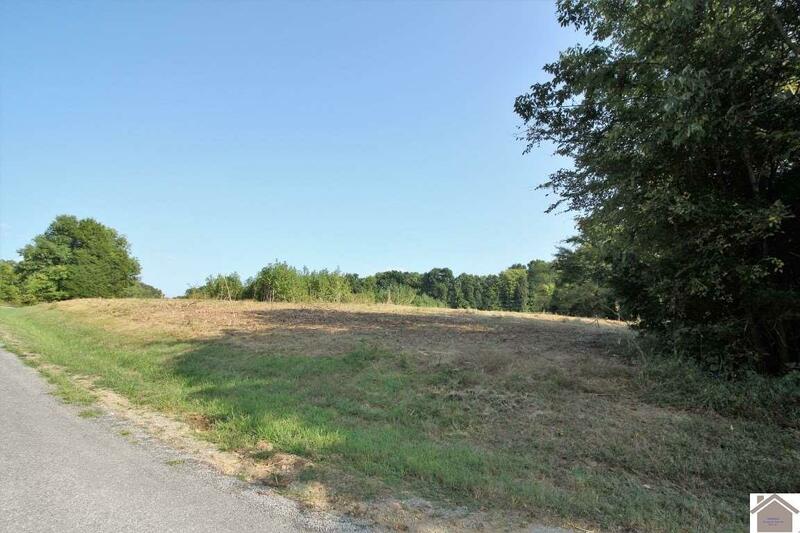 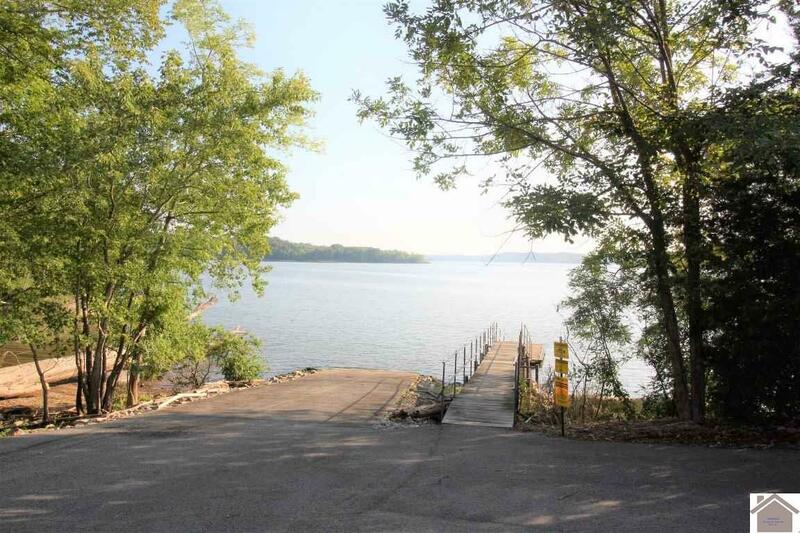 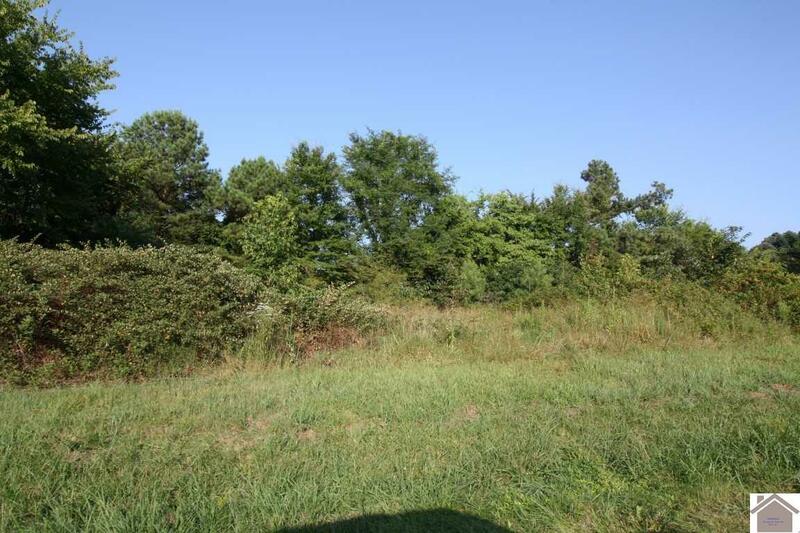 1405 Ft of dockable frontage on Goose Creek entrance to Main Channel of Lake Barkley. 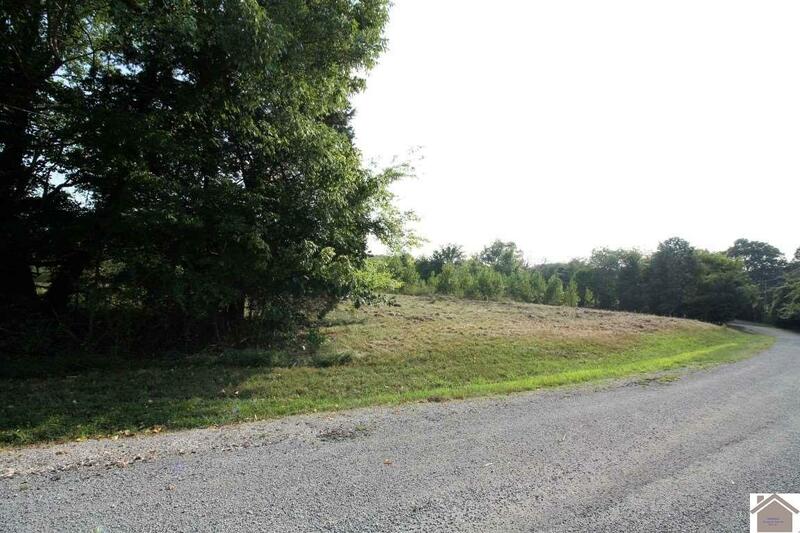 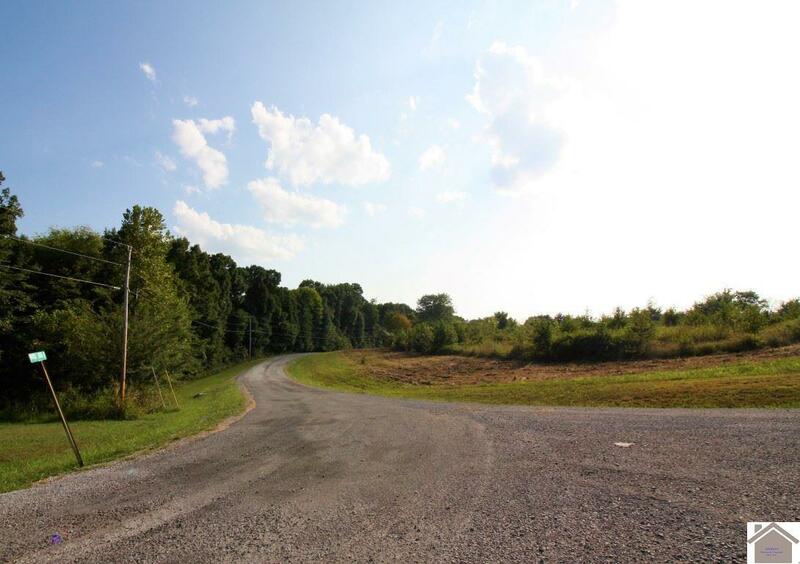 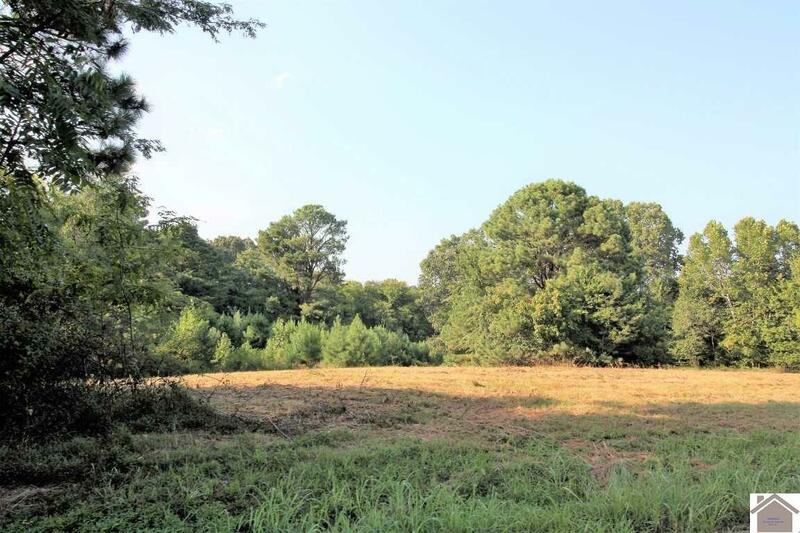 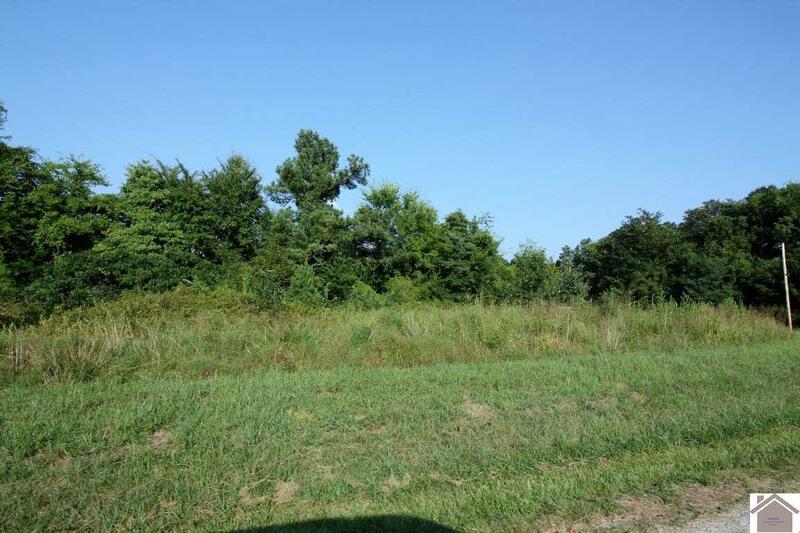 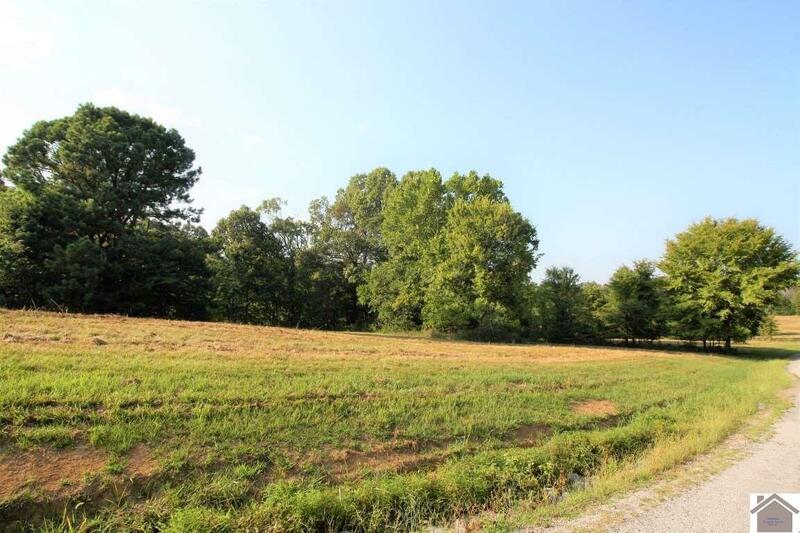 With 33+ acres, you have plenty of room - endless possibilities! 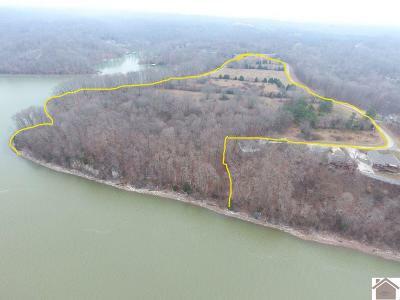 This amount of waterfront/dockable land on Lake Barkley is RARE. 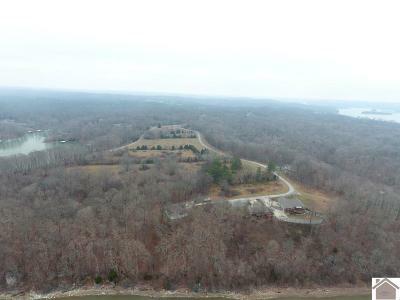 Take advantage of this once in a lifetime opportunity to own a prime piece of property. 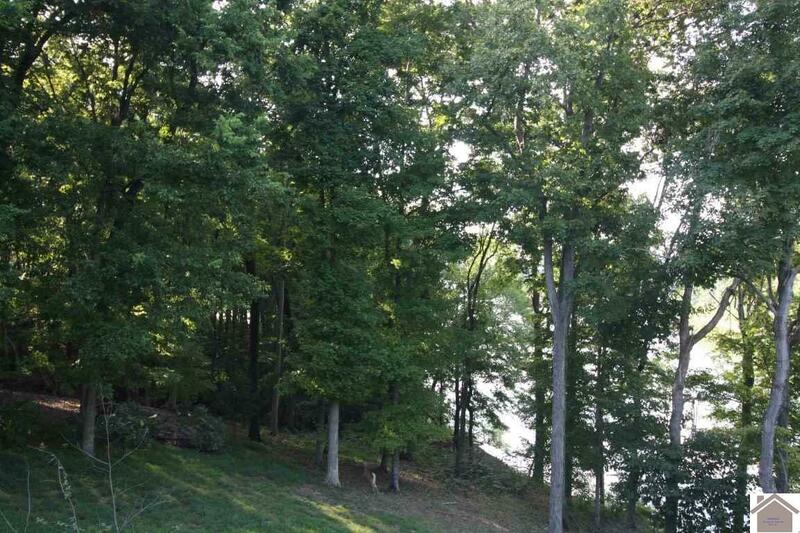 Truly unique, you must see to appreciate. 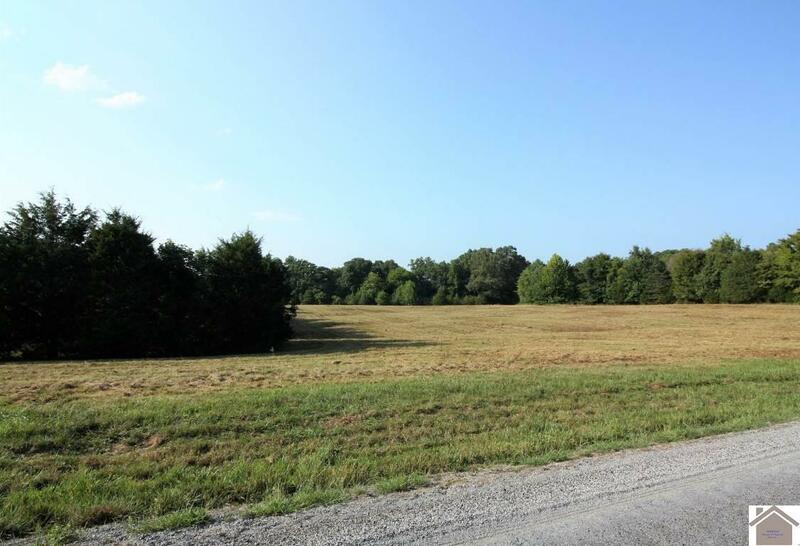 I24 interstate is 15 minutes away. Could be private use, or a developer's dream.